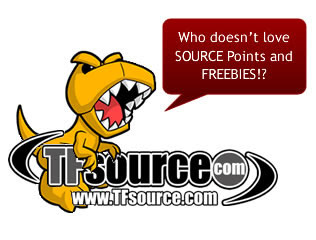 TFsource 10-20 Weekly SourceNews! Roar, Troll, D03 Invisible, Transistor and More! This week we’re excited to have new instock items like ToyWorld – TW-D01 Roar, Unique Toys – Ordin – O-01 Troll, Sentinel – Transformers Pen – Black Convoy, Make Toys – MTCM-03 Quantron – Set of 5, and Fansproject – Function X-4: Sigma L and more! We also have new preorders on the site like KFC – EAVI METAL Phase Four: A – Transistor & HiFi, DX9 Toys – D03 Invisible,Transformers x Playstation Optimus Prime, Ark Studio – VIP Series – Specter, Peacekeeper, & Silverstorm, Japanese Legends Arcee, Chromia and Windblade, and a restock of FansToys FT-04 Scoria. Visit the Source Blog for our latest Source Articles, Interviews! And Visit our sister site theToySource.com for non-transformers collectibles! All this and more in this week’s SourceNews! 1. Now instock – Toyworld’s Roar! 2. Now Instock – Unique toys New Combiner Ordine’s first figure – Troll! 3. New Preorder up – KFC’s Transistor & HiFi! 4. Make Toys Quantron Now Instock! 5. Now Instock – Fansproject Sigma-L! 6. Sentinel Transformers Pen – Black Convoy – Now instock! 7. Now back up for preorder – Fanstoys Scoria! 8. Now instock and 50% OFF – Henkei Jetfire Cybertron Con Exclusive! 9. Warbotron’s WB-01D Whirlwind Colored Product Photos! 10. Now Up for Preorder – DX9 Toys – D03 Invisible! 11. Now Instock – Transformers 2014 – Generations Leader Class – Jetfire and more! 12. 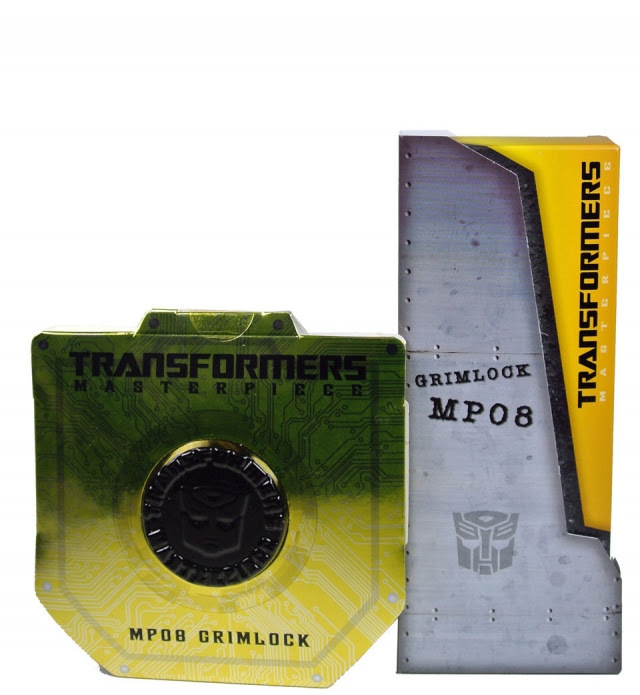 Now Instock – MP-20 Masterpiece Wheeljack! 13. Now instock – MMC’s Stag Cleavers! 14. 3rd Party Customs Update! Warbotron’s WB-01D Whirlwind Colored Product Photos! Check out the new final product photos of Warbotron’s WB-01D Whirlwind! Preorder this and the other warbotron figures at TFSource here: TFsource – Your Source for great prices on Warbotron toys! It’s just an early test shot but it looks really good already! Simply click the red play button to watch on TFSource. theToySource – Your Source for GIJOE 50th Anniversary figures! New Bandai Tamashii Preorders Up! We have tons of new Bandai Tamashii preorders up on the site including Chogokin – Monster Hunter Liolaeos, Metal Robot Spirits – Hi-V Gundam, S.H. Figuarts – Hurricane, S.I.C. – Kamen Rider Wizard Flame Doragon & All Doragon Set, S.H.MonsterArts – Gamera (1996) – Gamera 2, Armor Girls Project – Kancolle Atago and MORE!